Roger Federer may not be playing at the Monte Carlo Masters but the Swiss legend was still at the forefront of 2018 finalist Key Nishikori’s thoughts on Sunday. “Everything is possible (for Federer),” Asia’s top player predicted. “He’s a lot different than anyone else on the Tour,” added the world number three who lost the final here a year ago as Rafael Nadal won his 11th title in the principality. “I’m sure Roger can do very well on clay. He’s still my idol, he’s the best player in history. I’m happy to see him playing more tournaments, I hope I can play him again,” said the player who has beaten the 37-year-old Swiss three times and most recently last November at the year-end ATP Finals. “He came from injury and won the Australian Open (2017). I’m sure he works harder than anyone else off court. I hope he does well,” NIshikori said. “I’m very happy to be back, I have good memories. Last year I gained confidence after coming back at this tournament from injury. “I’m looking forward to playing this year. There are a lot of guys who are tough on clay, especially Rafa and Novak (Dkjokovic). However, he is certainly not taking Spain’s king of clay for granted. “This surface suits his game more and this event suits him even more than some tournaments on clay. It plays a lot slower and heavier, it’s not easy for the opponent to hit a winner. “I’m sure he feels confident playing here,” Nishikori said of Nadal, who has been out for half a month trying to heal yet another problem with his left knee. 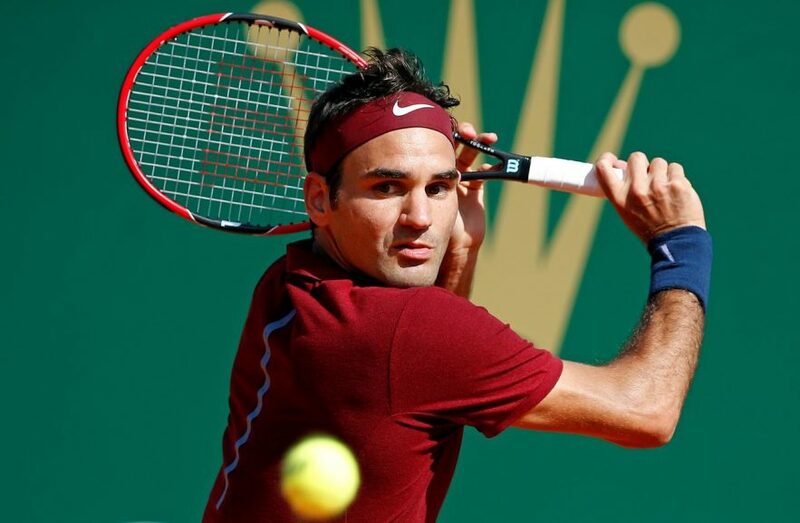 The post Federer may not play at Monte Carlo Master appeared first on SABC News – Breaking news, special reports, world, business, sport coverage of all South African current events. Africa's news leader..